Forgotten Academy Award Escape info about the game-Games2Rule. 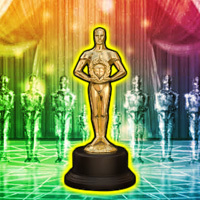 In this escape game, you are an Academy Award winner this year. You are in a party after the award function. But unfortunately, you forgot the place where you kept the award. You have to find your award in this place by finding useful objects, hints and solving puzzle.